You can make a gift in memory or in honour of someone special. If you prefer, you can download a donation form and mail / fax to us. You can send a gift by mail. You can become a monthly donor. Monthly giving is convenient for you and cost-effective for us. You can change or cancel your monthly donation at any time. Click here to set up a monthly donation from your credit card through our online donation partner, CanadaHelps.org. Plan a gift in your Will. 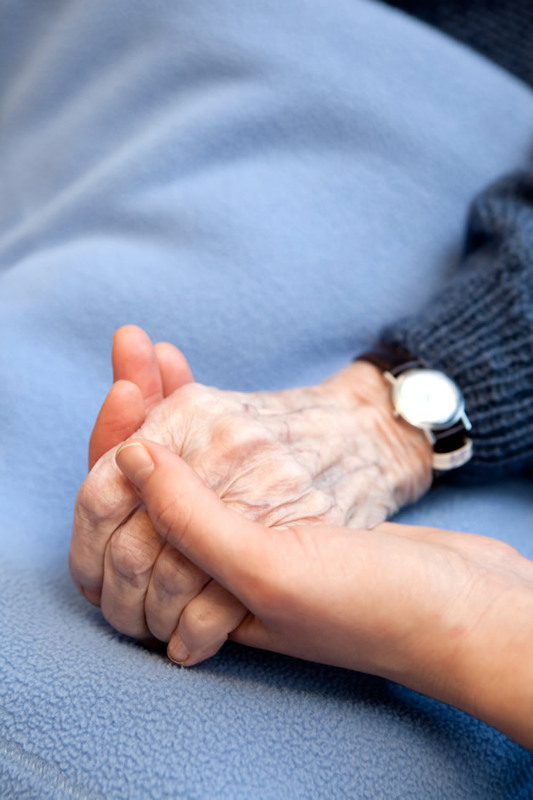 Leave a legacy of dignity and compassion by including a gift to the Order of St. John Palliative Care Foundation in your will. Please contact the Foundation at 604-682-2938 or at admin@sosjvancouver.org for recommended wording and other assistance. Please contact the Foundation at 604-682-2938 or at admin@sosjvancouver.org for assistance. Please contact us if you would like to discuss other ways of supporting the St. John Hospice.